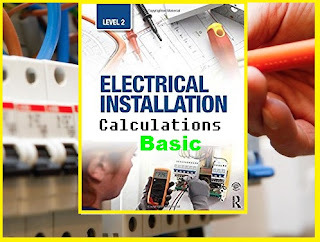 Designed to provide a step-by-step guide to successful application of the electrical installation calculations required in day-to-day electrical engineering practice, the Electrical Installation Calculations series has proved an invaluable reference for over forty years, for both apprentices and professional electrical installation engineers alike. Now in its eighth edition, Volume 1 has been fully updated in line with the 17th Edition IEE Wiring Regulations (BS 7671:2008) and references the material covered to the Wiring Regs throughout. The content meets the requirements of the 2330 Level 2 Certificate in Electrotechnical Technology from City & Guilds.